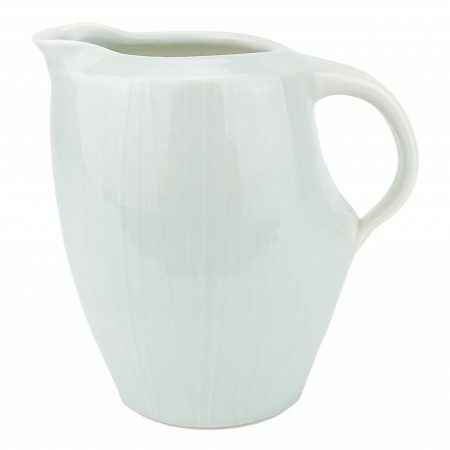 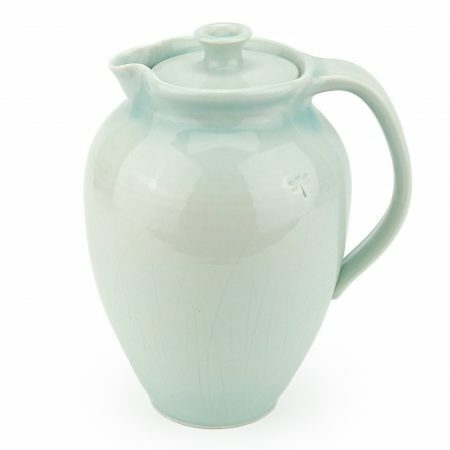 Tall pitcher with graceful trails of slip arcing across the top of this elegant pitcher. 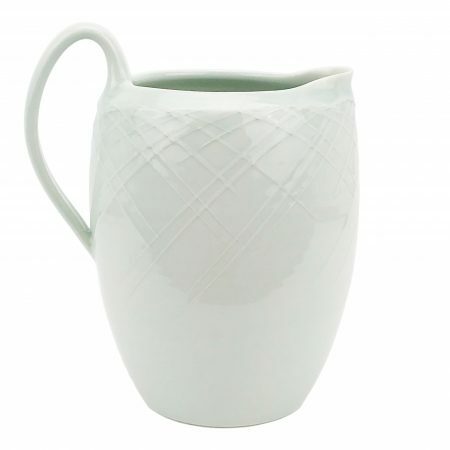 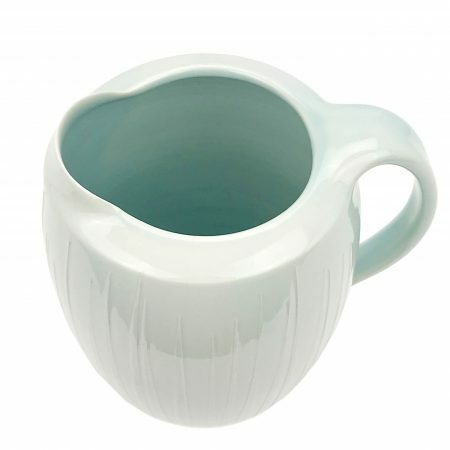 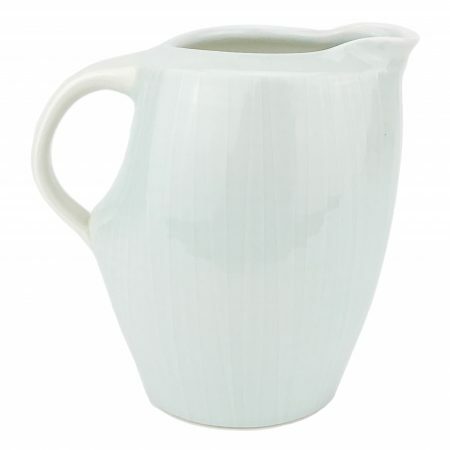 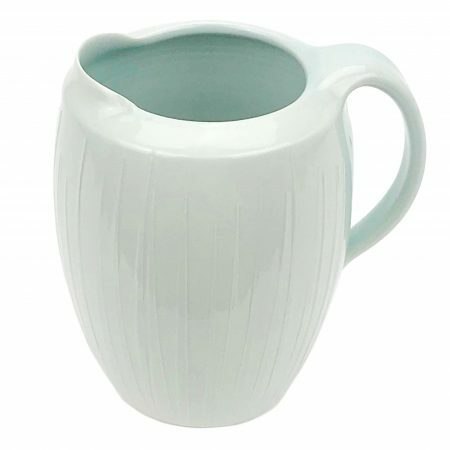 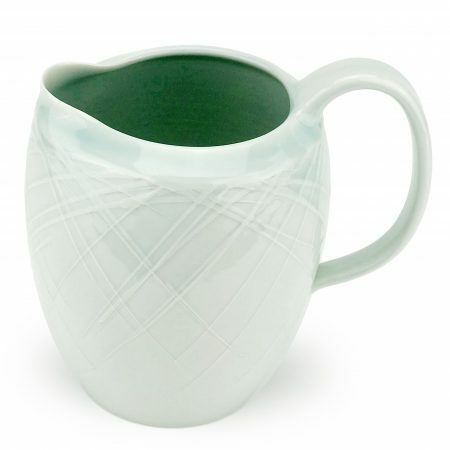 Slip Trails arc gracefully across this glacier ice glazed large pitcher perfect for serving ice cold water or any other beverage of your choosing. $ 125.00 $ 90.00 Sale! 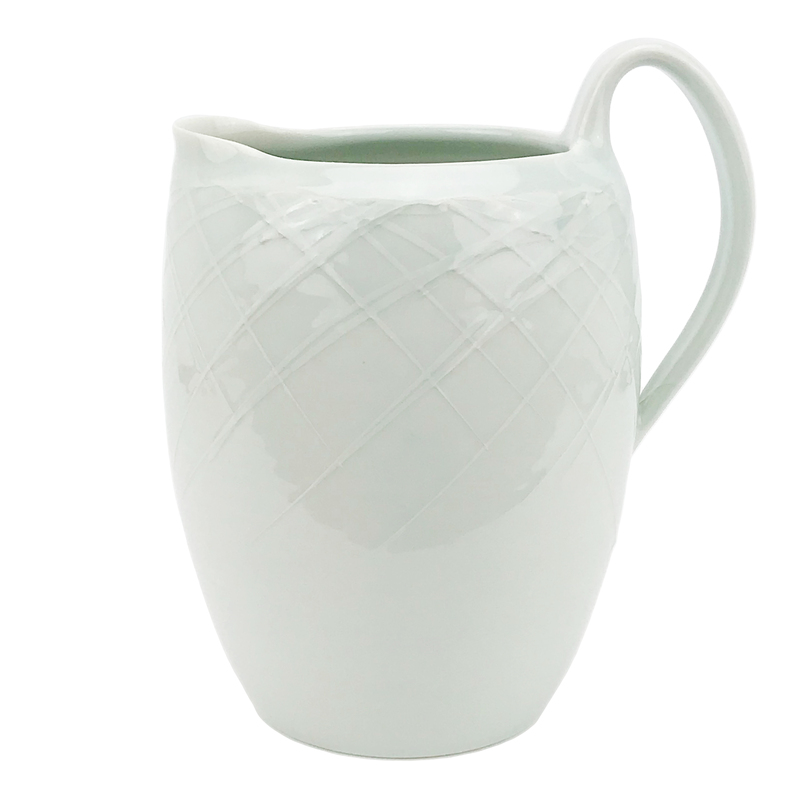 $ 85.00 $ 42.50 Sale!